Our sample team has got hands-on with the Wavedrum to bring you a selection of exotic-sounding loops that can be used to spice up your productions. 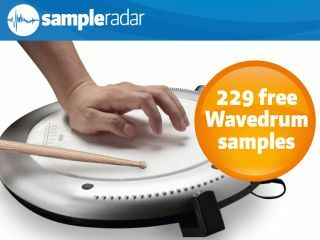 The Wavedrum samples are named according to the type of sound used. The tempo of each one is listed as well. The Wavedrum samples are supplied in a zip file, so you'll need to extract them before you can see them. Enjoy!